After parting ways with Team Toth by Willirace in the World Supersport championship, Héctor Barberà is already set to make a stunning return to the paddock for the Motul Dutch Round. 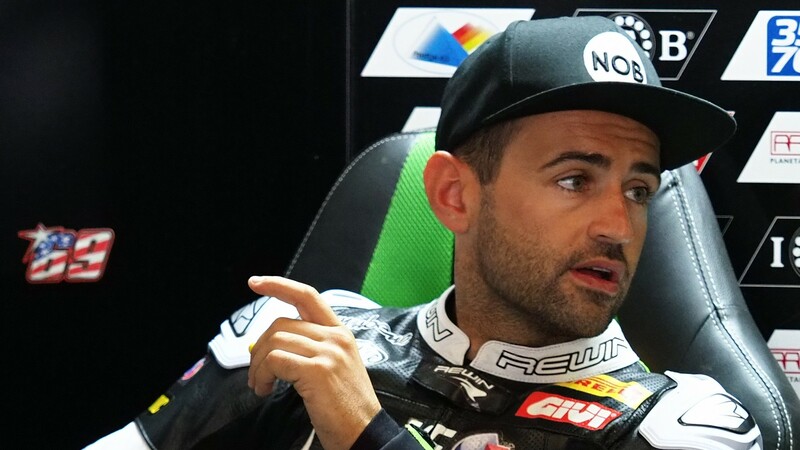 The Spanish rider will debut in the MOTUL FIM Superbike World Championship with Orelac Racing VerdNatura, as a replacement rider for Leandro ‘Tati’ Mercado who will undergo surgery on a scaphoid fracture this Wednesday. Barberá is a former runner-up of the 125cc and 250cc World Championships and was a fixture of the MotoGP™ paddock for over fifteen years, before joining Kawasaki Puccetti Racing in WorldSSP for the final four races of 2018. This season he competed onboard a Yamaha YZF R6 for the two opening rounds of the season, finishing a personal best of 4th at Phillip Island. After missing out on his home round last weekend, the Spaniard is ready to prove his worth in the top class: “It’s unfortunate to get this opportunity due to another colleague’s injury, all my thoughts go out to Tati and I wish him a speedy recovery. I’m going to give everything for Orelac Racing VerdNautra, they are fully prepared. I think that WorldSBK is my category. The team ticks the right boxes and I’m more than ready. Life sometimes gives you an opportunity like this and I want to make the most of it. Thank you to Jose and Nacho Calero because they made this possible, I want to pay back their trust with a good result”. How will the Spaniard fare on the ZX-10RR? Watch the Motul Dutch Round with WorldSBK VideoPass!